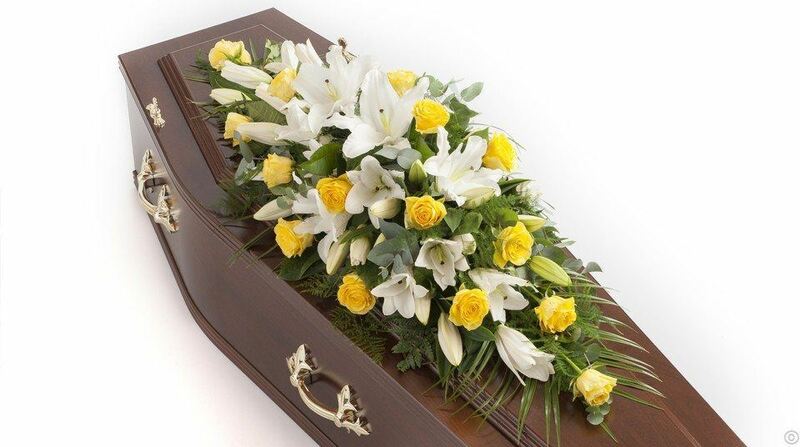 An elegant casket spray in 3 sizes and possibility of different colours. 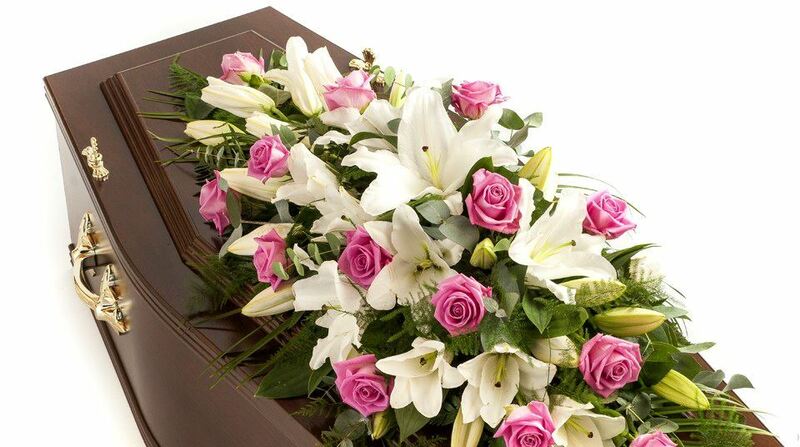 Combination of white lilies, red roses and greenery or combination or white lilies and pink roses. 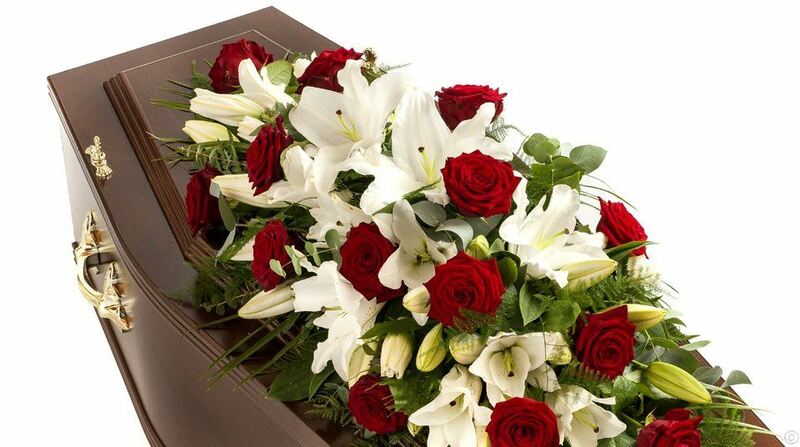 Very beautiful casket spray. Strong and gorgeous red icelandic roses grown in the harsh icelandic climate. 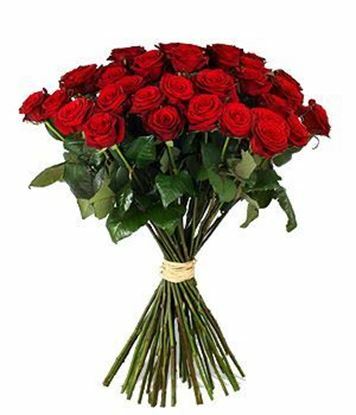 Beautiful simple and elegant arrangement of red long stemmed roses in size 55-60 cm Express your affection with this classic gesture of lasting love and passion! Gorgeous way to express your sweetest sentiments and appreciation, making it the perfect gift for a birthday, anniversary, to say congratulations or to send your get well wishes.